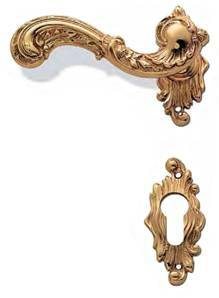 Due to the length of the rose and escutcheon standard UK sash locks will not fit. Separate latch and deadlocks must be used or sash locks with sufficiently long lock centres. 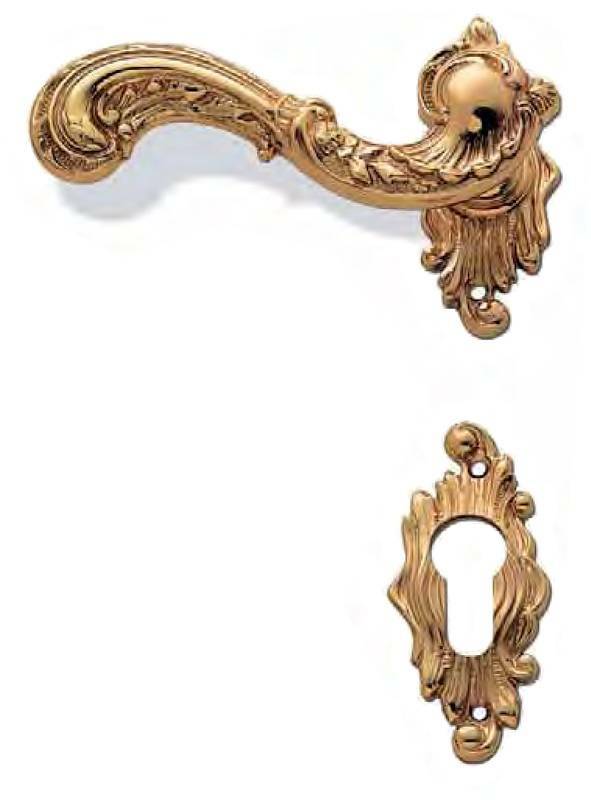 This handle set is unsprung and relies on the latch or lock to return the handle to horizontal. A range of suitable locks and latches can be found in the Locks & Security section. Privacy locks require 8mm followers for both handles and turn. conditions and is therefore ideal for external applications. This is a bespoke item made to your requirements.